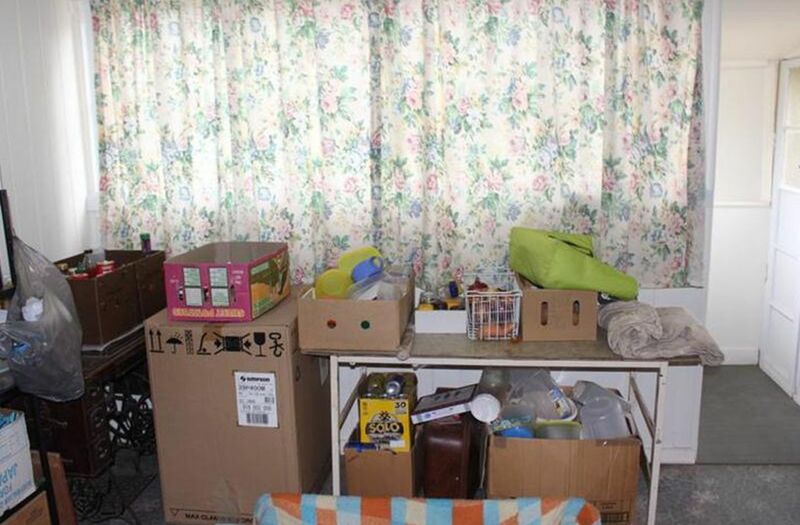 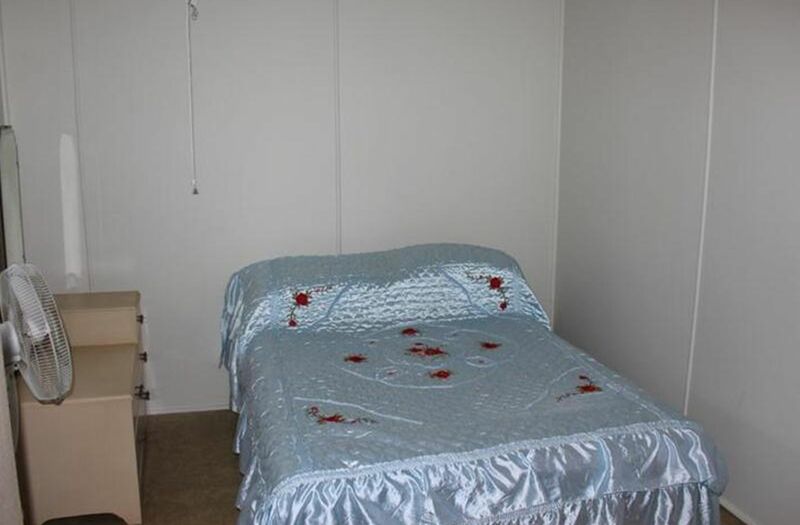 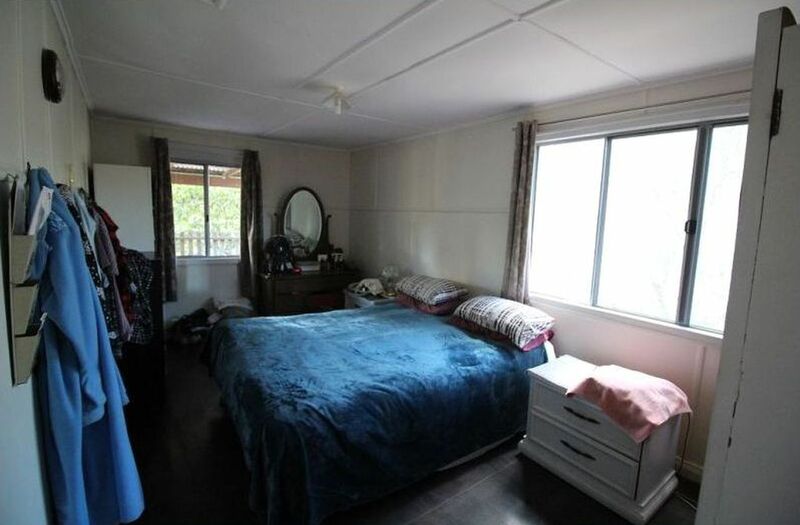 The house has four good sized bedrooms, a huge living area, traditional kitchen and expansive front deck. 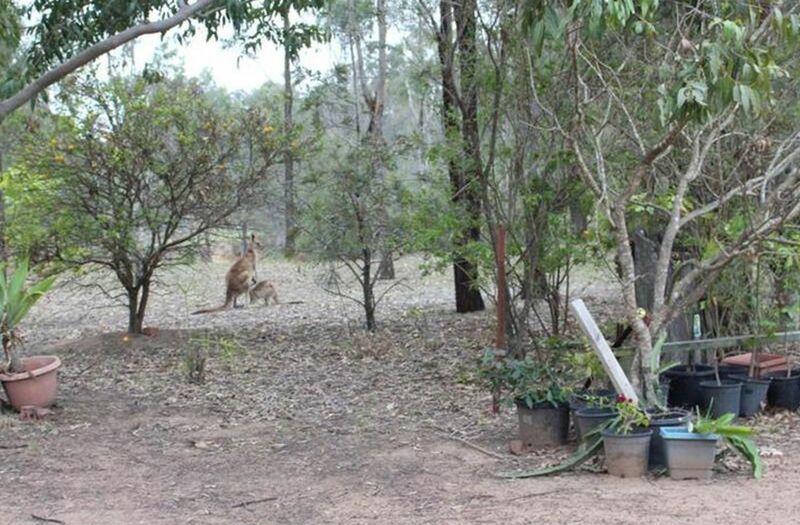 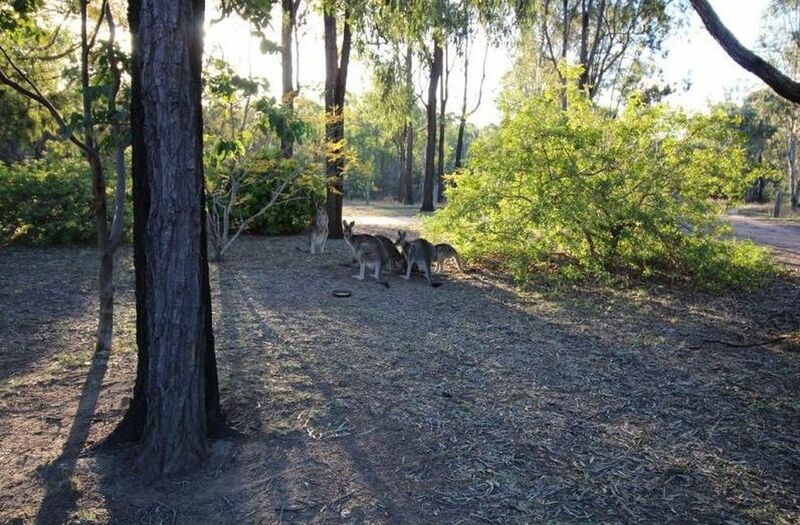 This magical property is a haven for wildlife and the current owners feed the resident wallabies from the verandah. 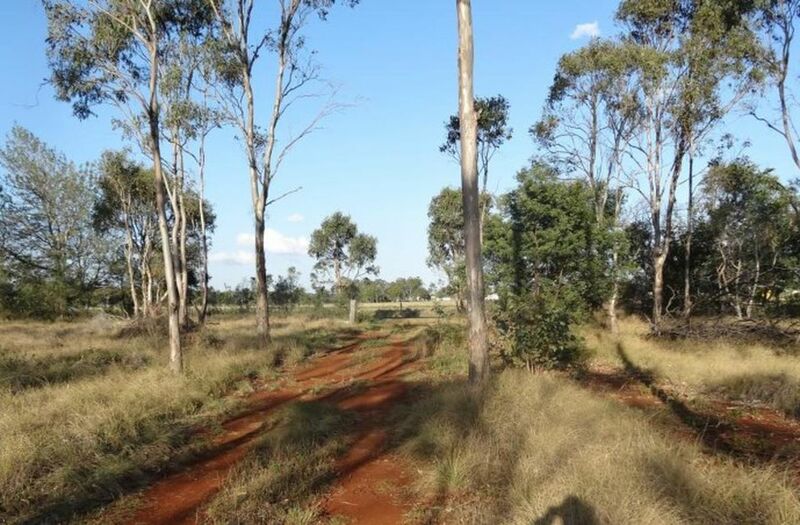 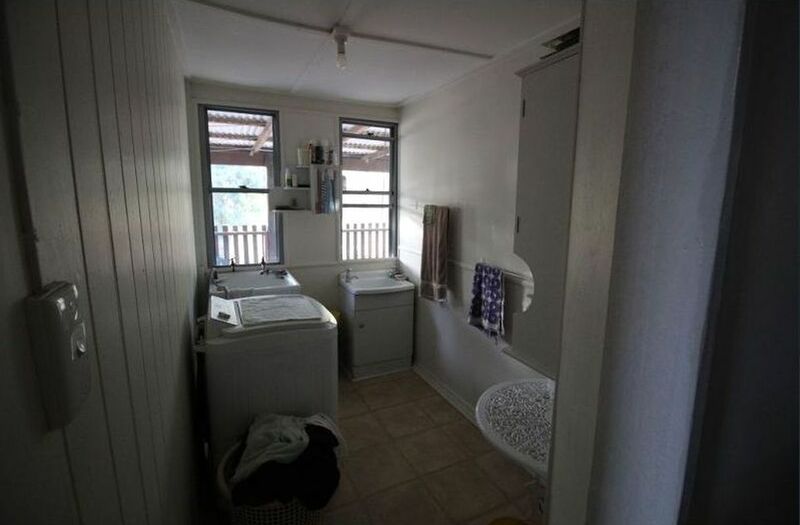 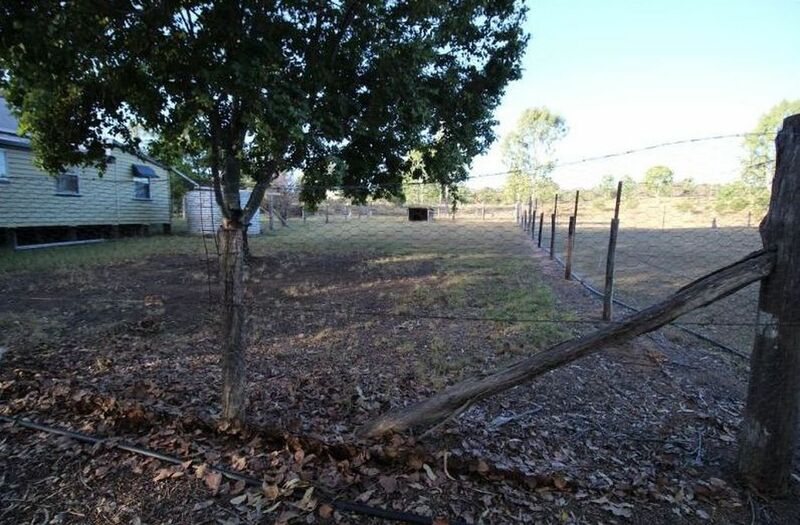 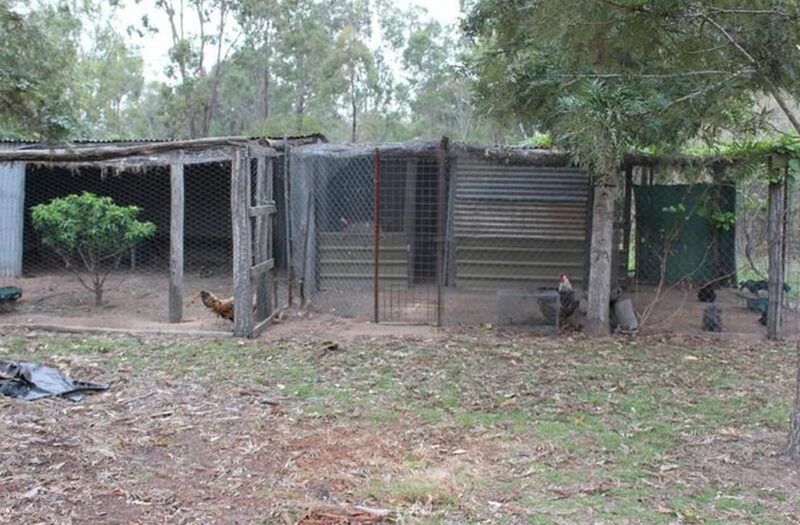 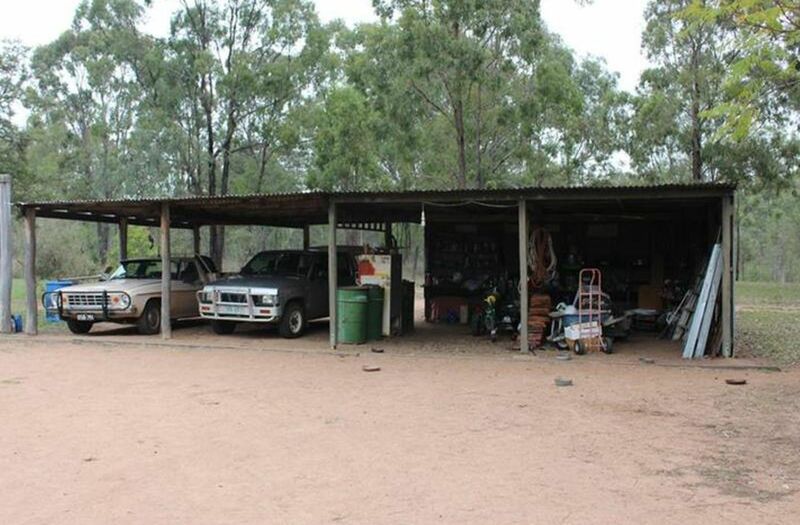 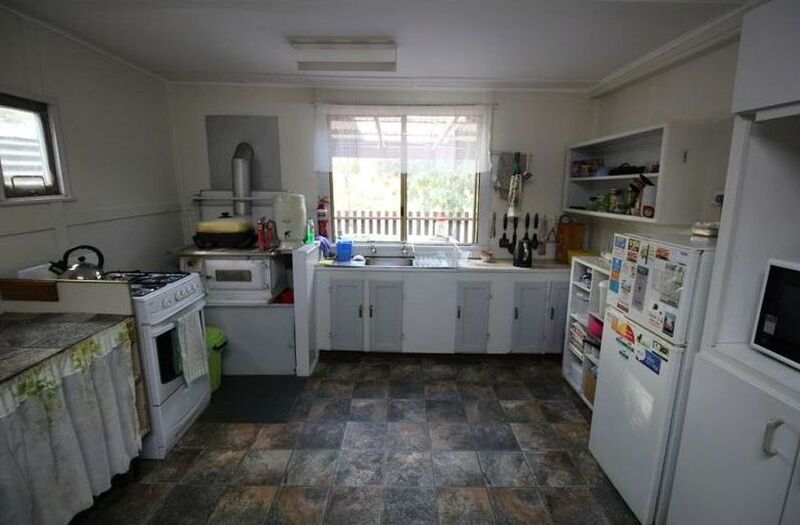 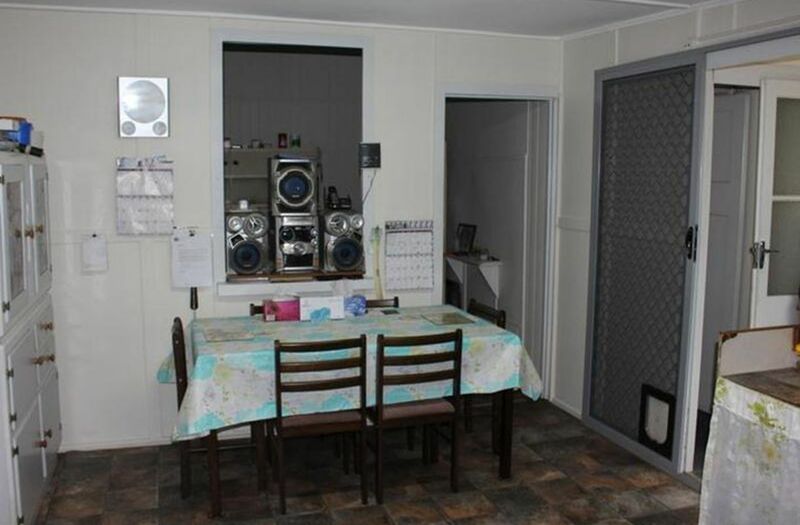 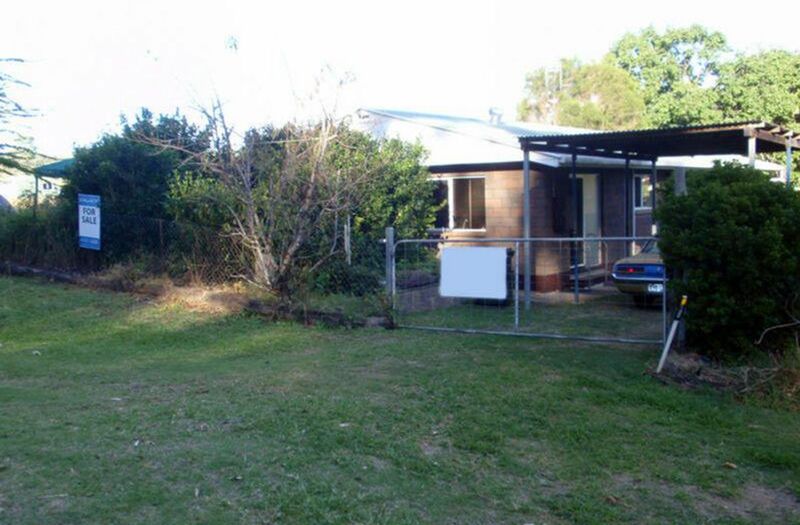 The property is divided into 4 paddocks by good fencing and has a dam, chook pen and four bay shed. 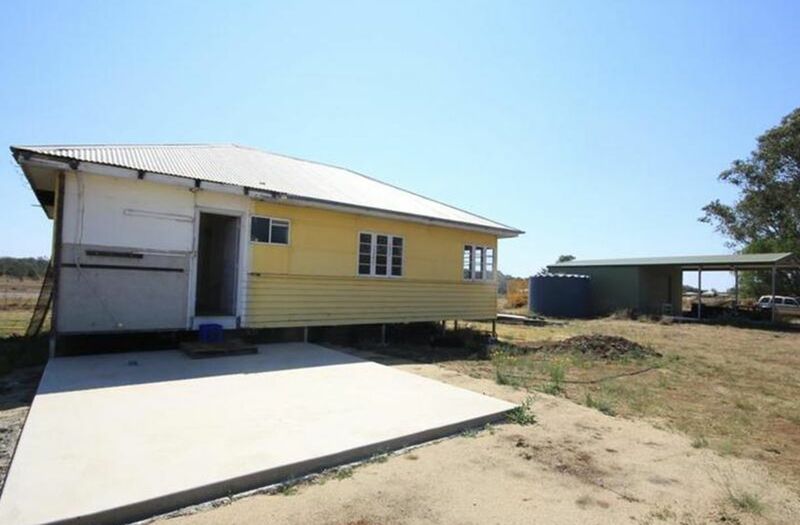 There is plenty of rainwater storage. 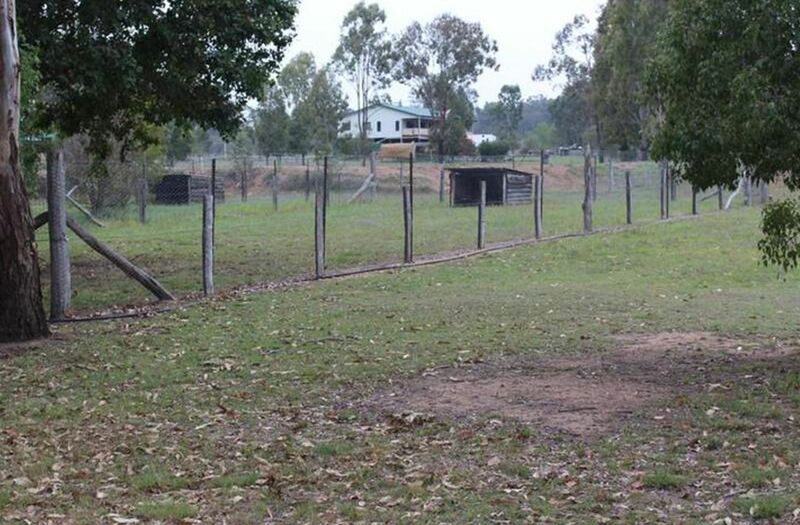 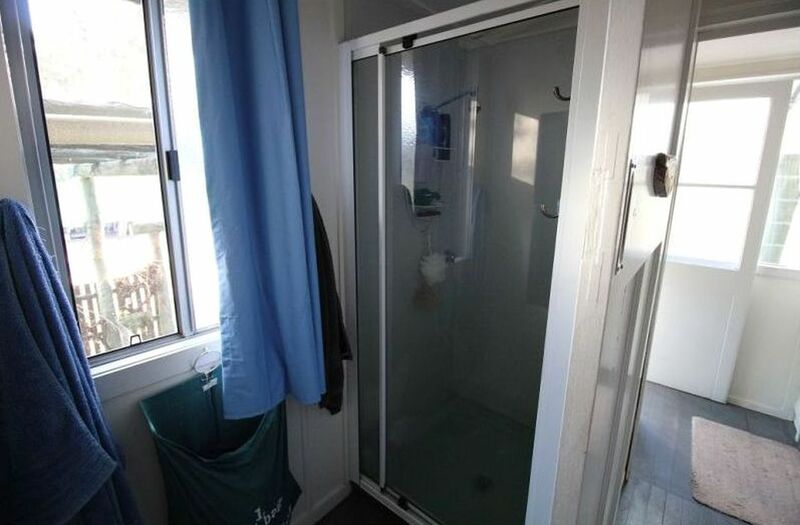 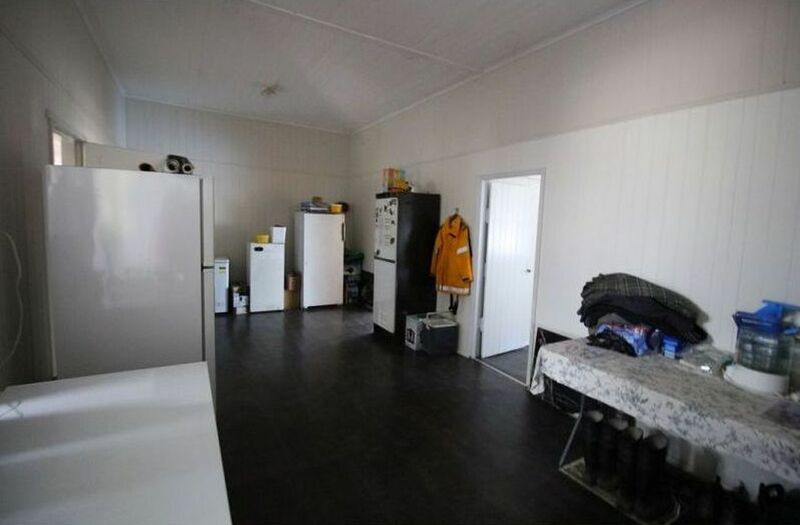 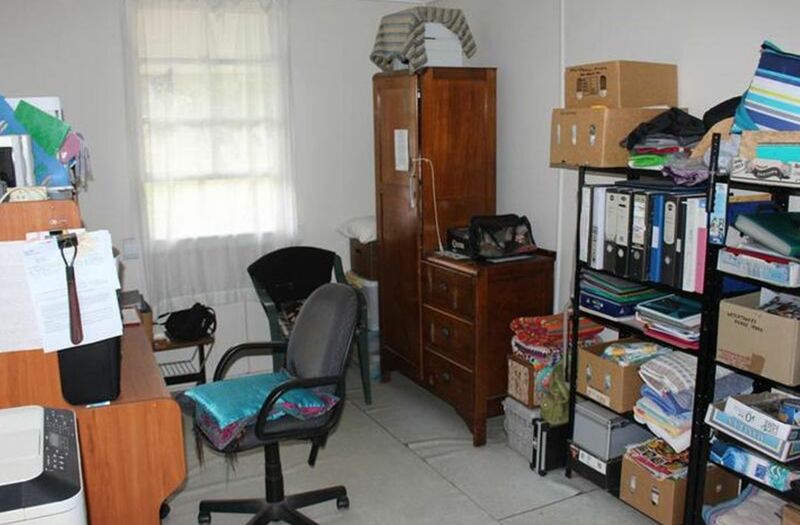 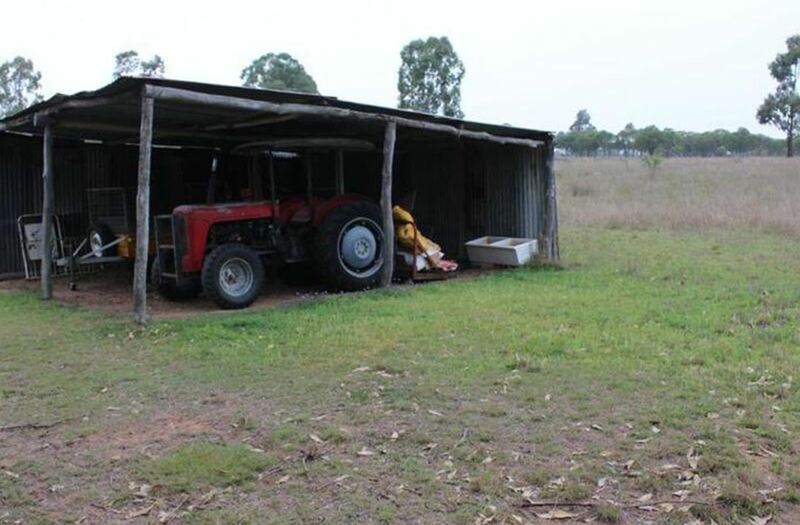 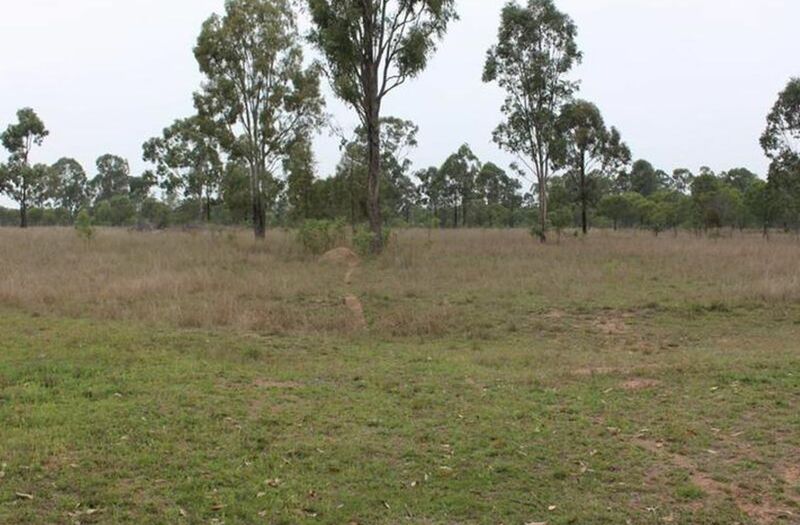 This well organised property would suit horses, cattle or goats. 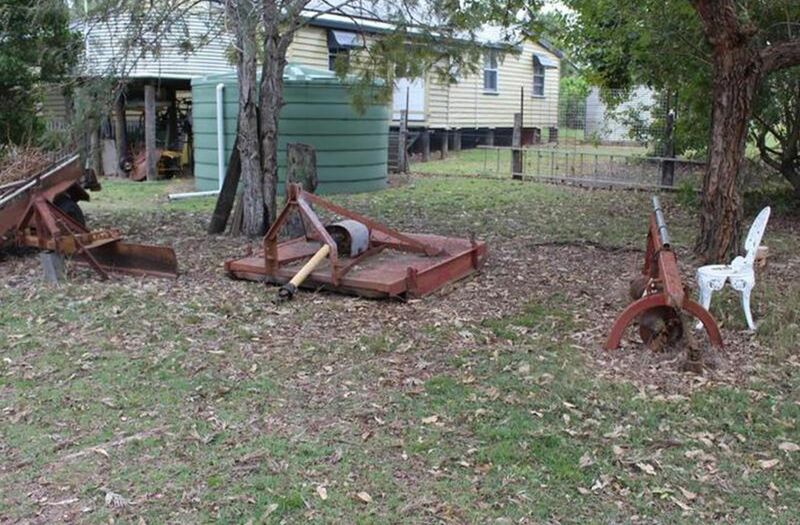 Tractor and implements go with property. 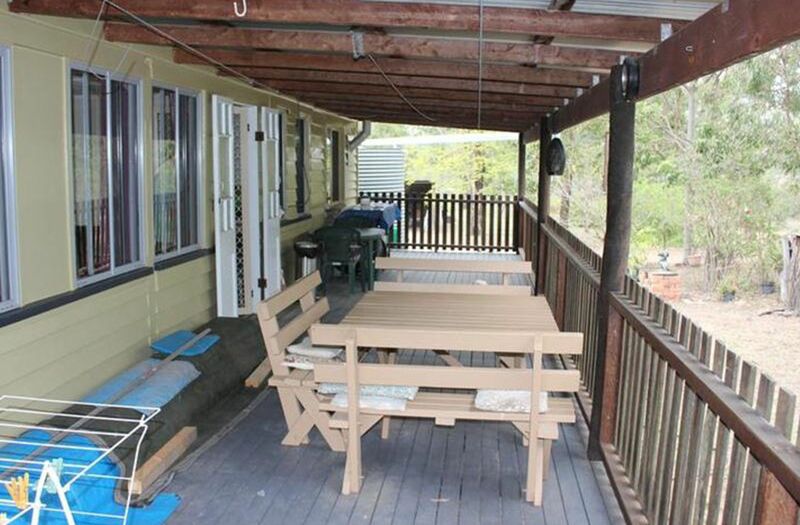 Take advantage of the price reduction and secure this perfectly peaceful property today! 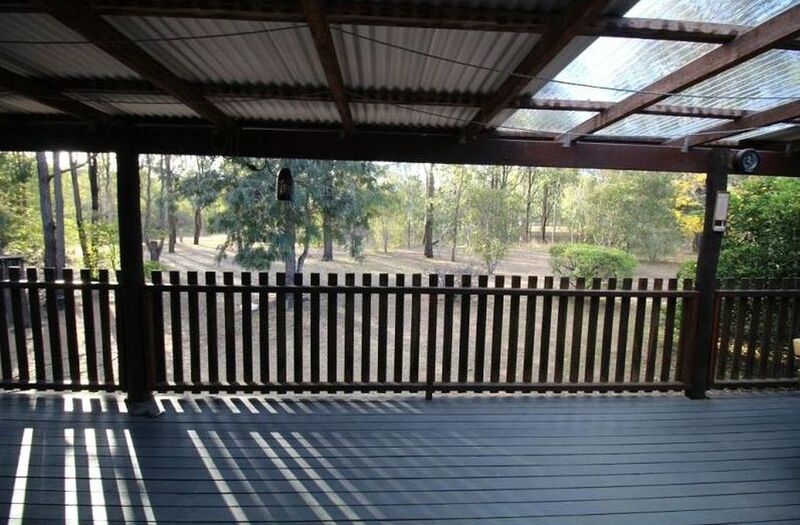 For more information, please contact Kingaroy Real Estate.